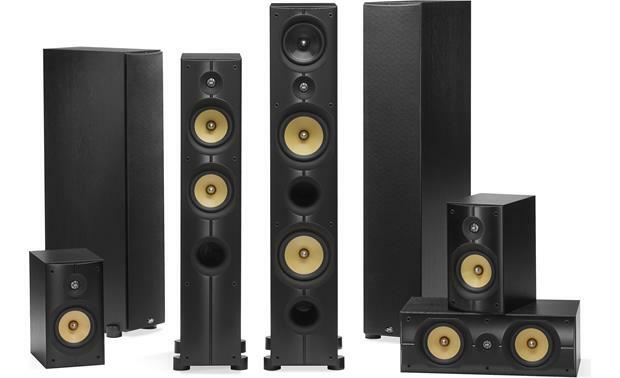 PSB's Imagine X1T tower delivers refined sound with the kind of spatial and dynamic accuracy that will make it a hit in any home theater or stereo music system. 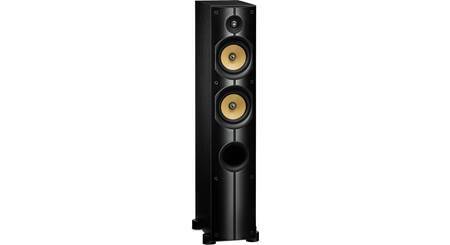 The Imagine X line borrows from driver technologies developed for PSB's top-tier Synchrony speakers, giving you high-end sound at a budget-friendly price. The Imagine X1T also features clean lines and a slim cabinet design that won't clutter up your listening room. The Imagine X1T's 1" titanium dome tweeter effortlessly dishes out smooth, uncolored highs. 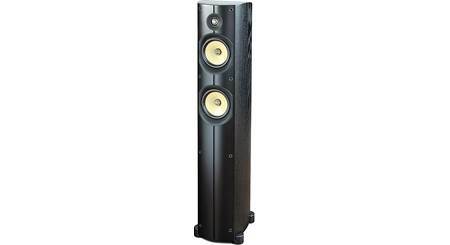 The speaker's dual 5-1/4" woofers use an advanced clay/ceramic-filled polypropylene cone design. This stiff, lightweight material helps them deliver midrange that's clean and balanced, with surprisingly deep bass. 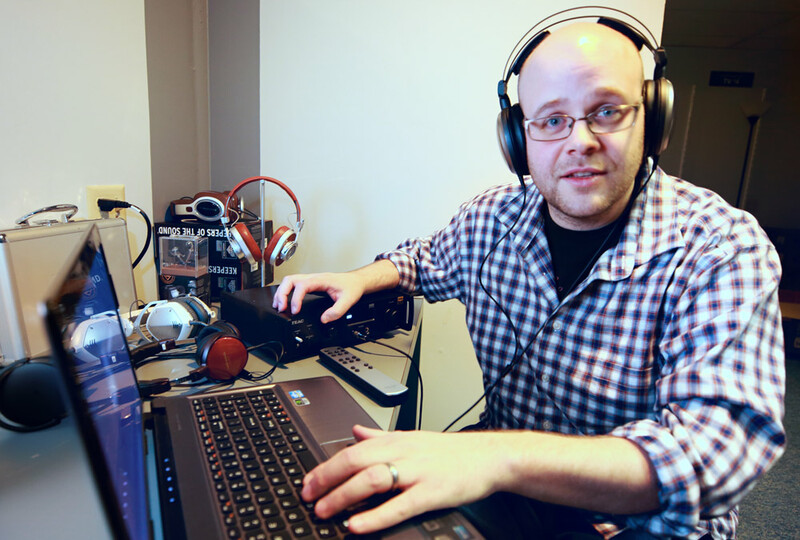 It all adds up to realistic, detailed sound with a wide, deep soundstage that'll really draw you in. 1" Tweeter: The PSB Imagine X1T features a 1" titanium dome tweeter with ferrofluid and a neodymium magnet structure for extended high frequency response that remains distortion free even at extreme volume levels. 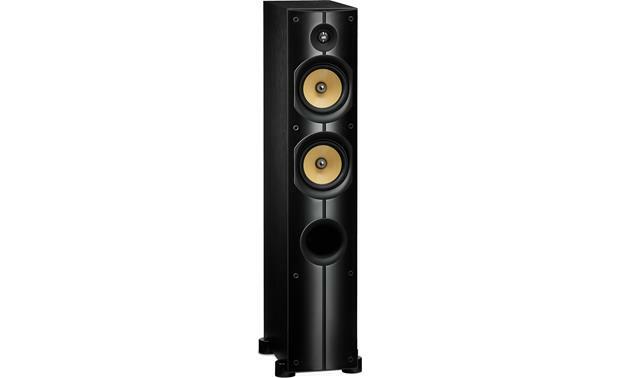 5.25" Woofers: The PSB Imagine X1T houses two 5.25" proprietary injection-molded clay/ceramic reinforced polypropylene cones with rubber surrounds that have been refined to improve stiffness, internal damping, and low mass. 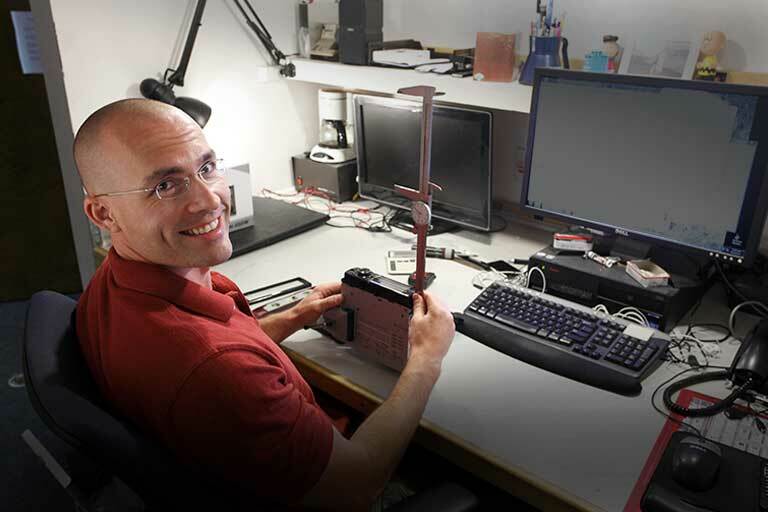 By optimizing the control and performance, the PSB engineering team was able to reduce the complexity of the crossover design. 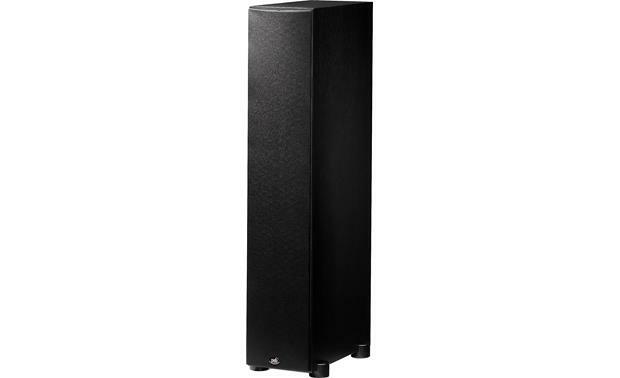 Bass Reflex Cabinet: The Imagine X1T floor-standing speaker utilizes a bass reflex enclosure with a front-firing port for greater efficiency and bigger bass response. The cabinet's front baffle is made from 1-1/4" thick MDF and is extremely rigid to prevent unwanted distortion and vibration. A black ash wood-grain finish complements the crisp, clean lines, and slim cabinet to integrate seamlessly with almost any decor. 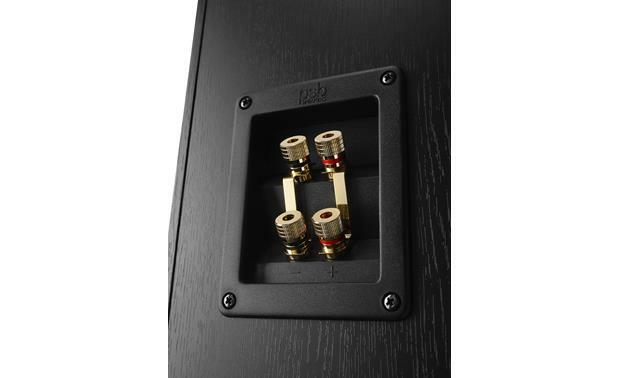 Dual Binding Posts: The Imagine X1T floor-standing speaker features dual 5-way, gold-plated binding posts that can accept bare wire (up to 8AWG), spade-lugs, pin-connectors, and banana plugs (single or dual). The two sets of binding posts are shorted together by a gold-plated jumper. 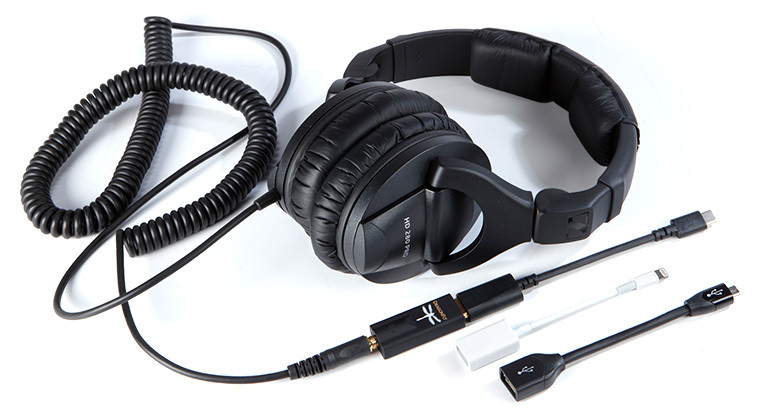 With the jumper removed the Imagine X1T can be bi-wired or bi-amplified. 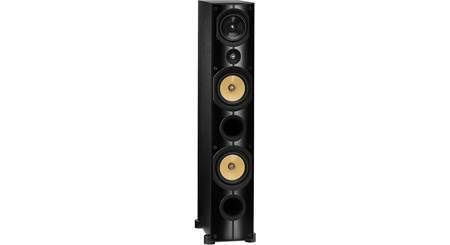 Rubber & Spiked Feet: The PSB Imagine X1T floor-standing speaker comes with four rubber feet and four spiked feet. The rubber feet should be used on hardwood and tiles floors, while the spikes should be used on carpeted flooring. The feet thread into the bottom of the speaker and are adjustable to level the speaker up with your floors. 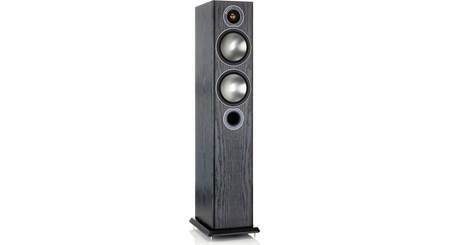 The rubber feet add approximately 0.375" to the height of the speaker, while the spiked feet add approximately 1.0" to the height of the speaker. 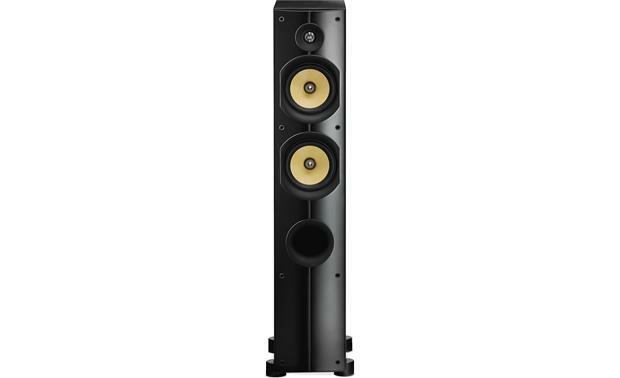 Searches related to the PSB Imagine X1T Floor-standing speaker.